A few months ago, my husband came home from work with a little bit of redness on his cheeks and told me that he had bought a new facial cream to try to help him with that dry, red area. I told him that he might want to try my tallow cream, considering I have wonderful luck with it on my skin every night. He was leery — simply because he wasn’t sure if he wanted to slather beef fat on his face. After talking to him about the benefits of using tallow for the skin (especially for aging skin), he told me he would give it a try – just once, to see if it helped. Tallow has quite a few benefits for skin – not only is it great for aging, it’s also rich in antioxidants, and is easily absorbed. It’s rich in vitamin A, D, E and K, and closely resembles the human skin cell structure. We combine our tallow with a little bit of Rosehip oil, which is high in vitamin A, E and fatty acids that also help with skin cell regeneration. Rosehip oil is contains antioxidants that can combat free radicals and help improve the skin’s texture, and tone. Tallow is absorbed very slowly by skin, yet when paired with Rosehip (which sinks in rather fast), they compliment each other very well. By adding beeswax, we give it a little extra structure. 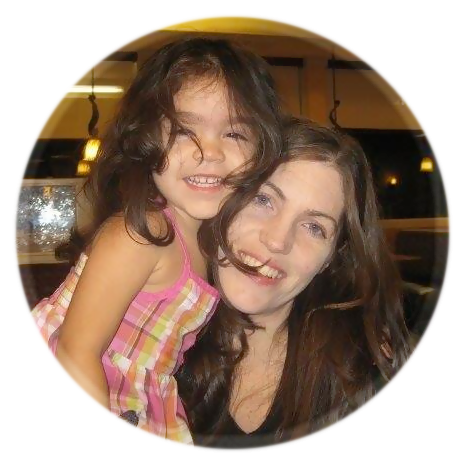 I love this balm because it sinks in quickly and isn’t at all greasy – it has now been 4 months and my husband is still using it – which says quite a bit. (He’s not the type of person to continue to use something he doesn’t like, and his dry patchy redness is now no longer present). I absolutely love to keep mine unscented – but if you wish to give yours an extra boost with smells, you can definitely add your favorite essential oils, too! Melt the Tallow, Rosehip Oil and Beeswax on low heat until completely combined. Remove from the heat and carefully pour into your 2 oz glass jar. Wipe out the saucepan thoroughly with a paper towel or two before washing in the sink. You can also use a Pyrex glass measuring cup with a spout if that is easier – melt at 20 second increments in the microwave. If adding essential oils, allow the oils to rest for 3-4 minutes once melted before incorporating. Apply to your face each morning and/or before you jump in bed at night. 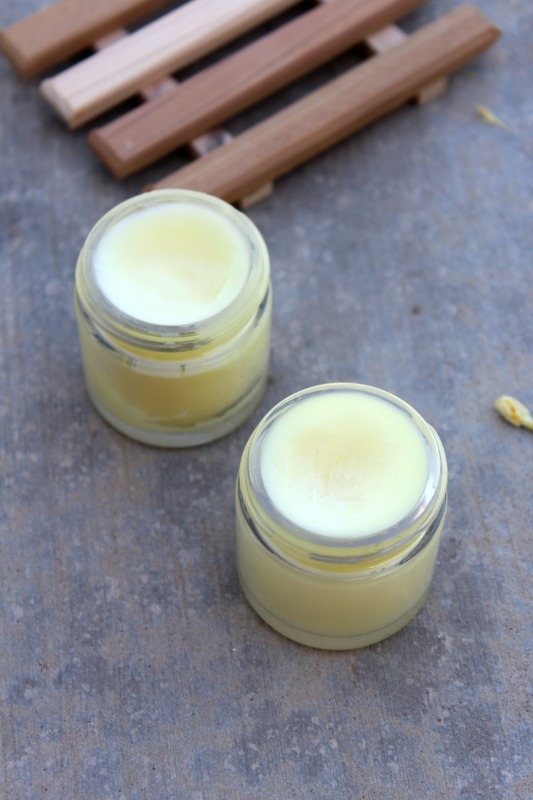 Have you ever thought of using tallow balm as part of your beauty regimen? 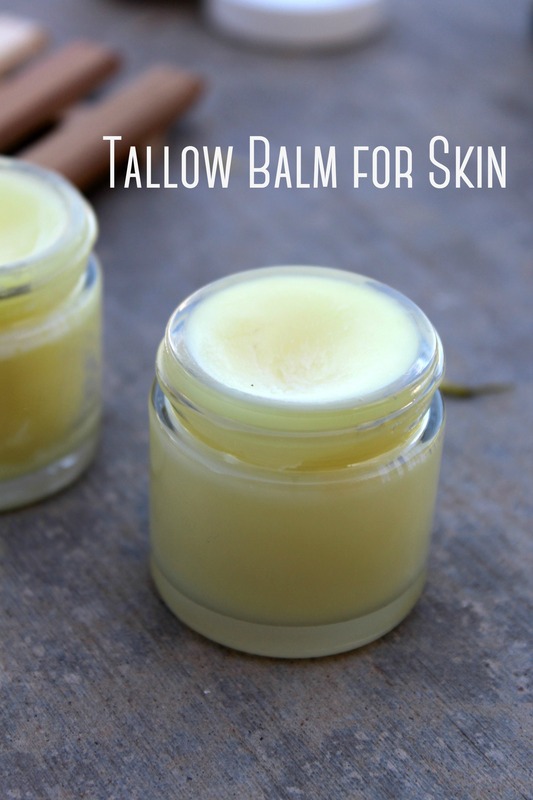 Share the post "Tallow Balm for Skin"